At 27, Dayton was the youngest member of the U.S. Constitutional Convention. 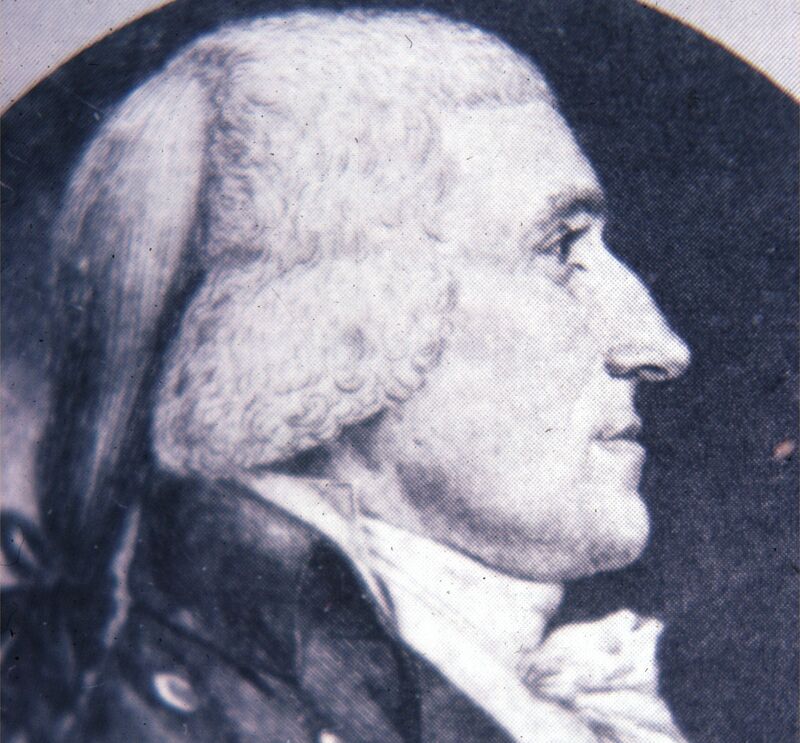 He rose to become speaker of the U.S. House of Representatives and went on to develop huge portions of the Ohio territory, especially the area that later became the state of Ohio. This earned him the honor of having a major Ohio city named for him, even though he was implicated in Aaron Burr’s grandiose scheme to establish an empire in the American West. Like Burr, Dayton was indicted for high treason; unlike him, he was never prosecuted.